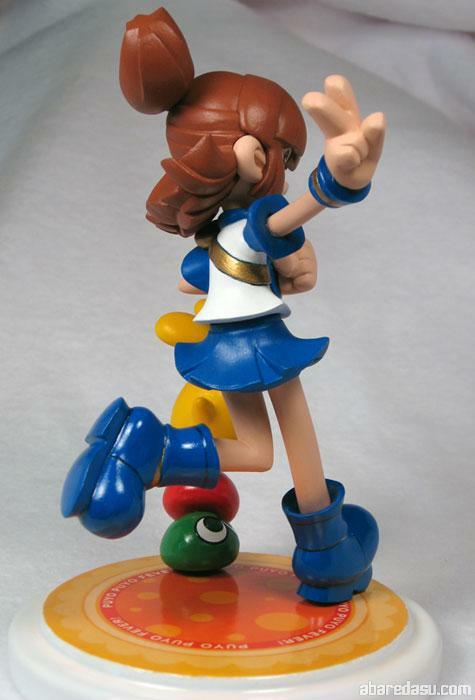 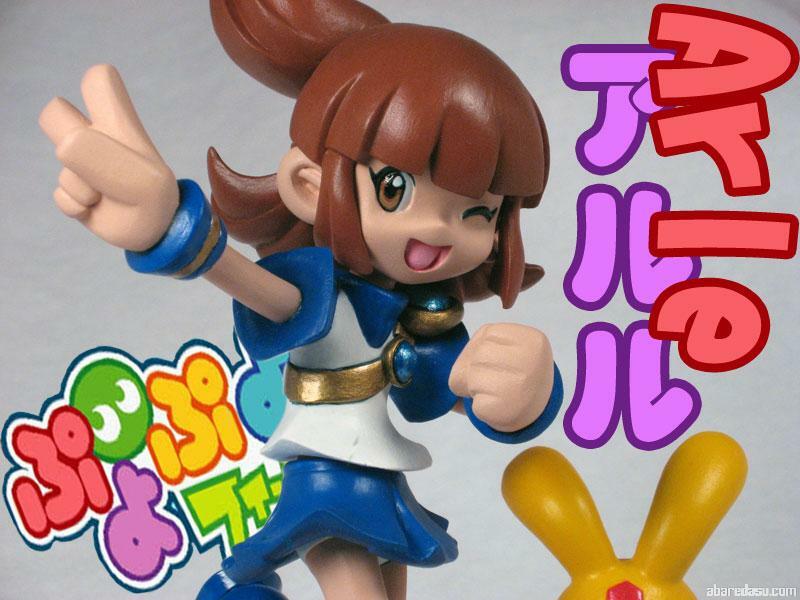 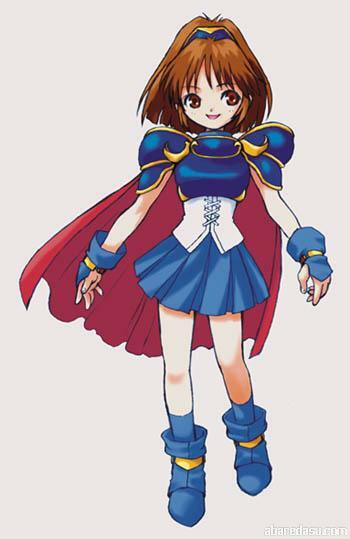 After completing Amitie from Puyo Puyo Fever, I just knew I had to have the original Puyo girl: Arle! 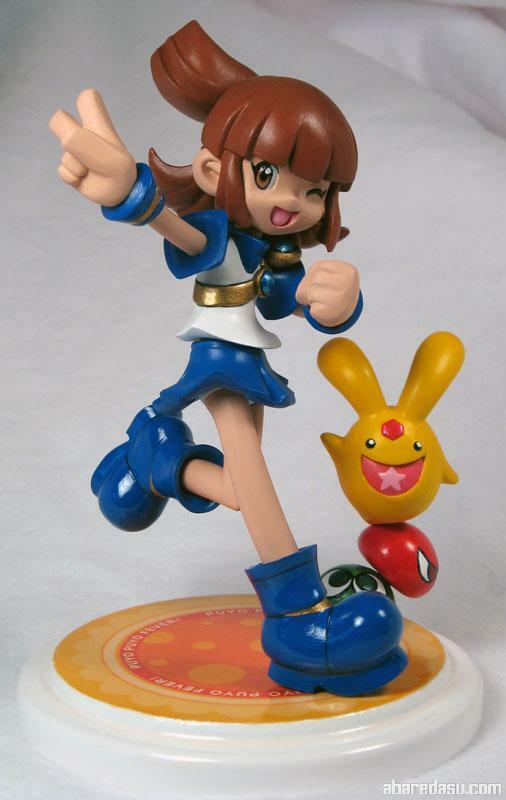 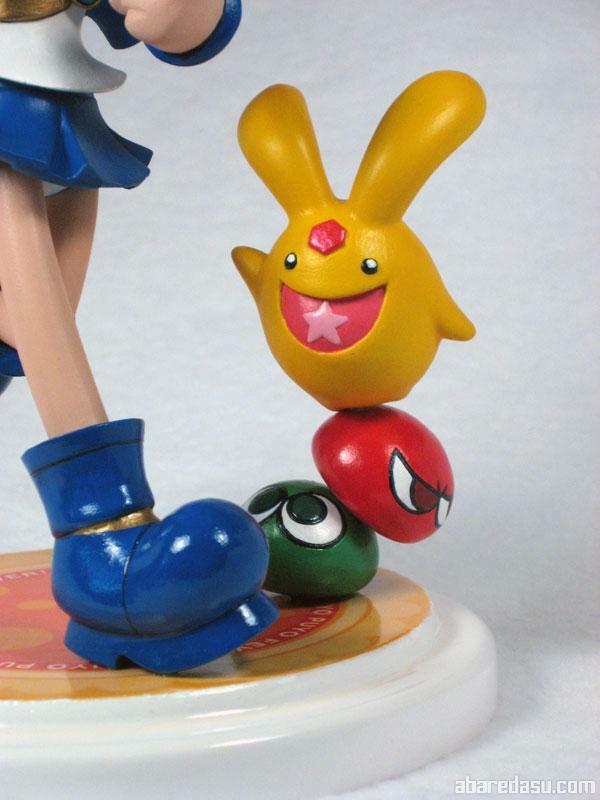 She was the main character in all the Puyo Puyo games from Compile. 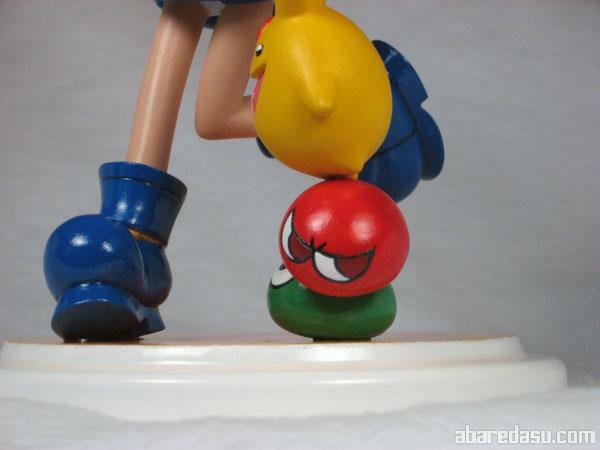 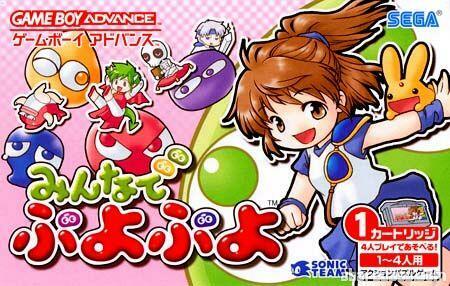 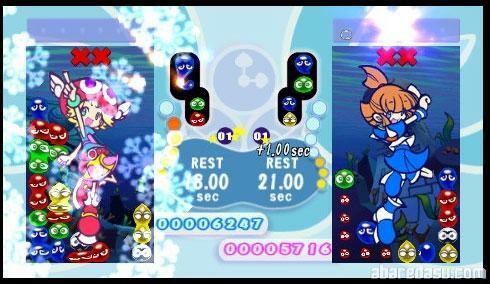 Amitie and Arle as they appear in the Puyo Puyo Fever games. 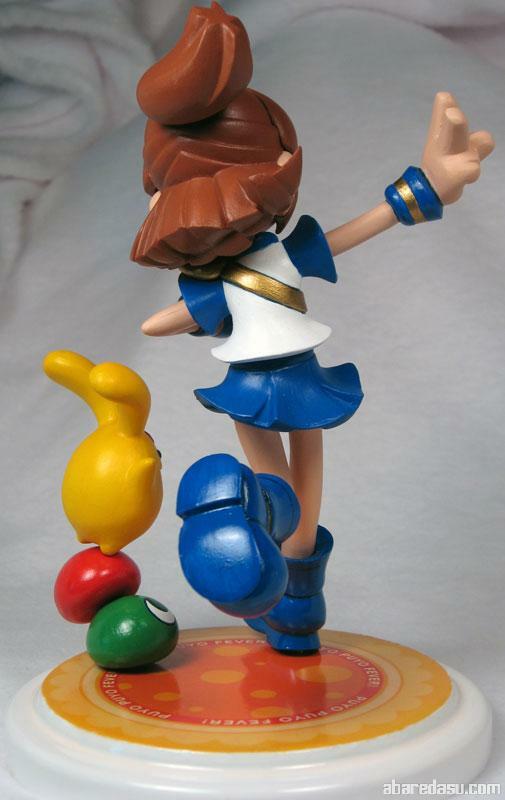 Arle in various stages of Puyo Puyo history. 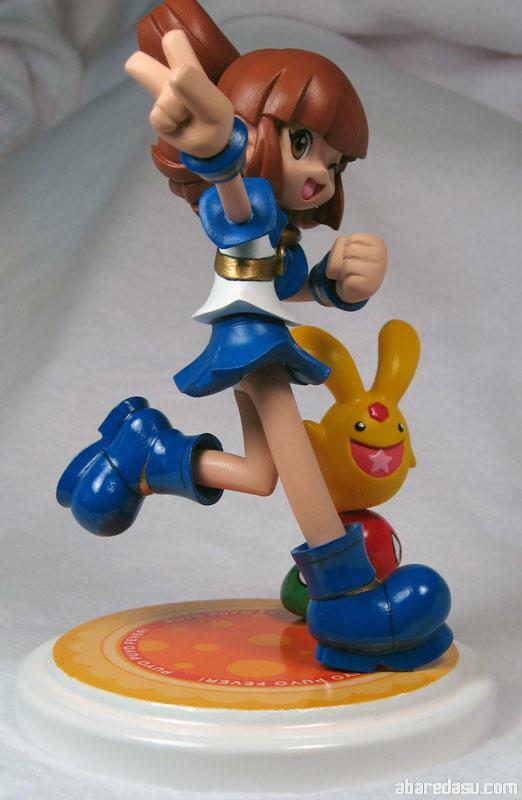 This kit is an original from Ringo Renmei, the sculptor behind Amitie and other great SD kits. 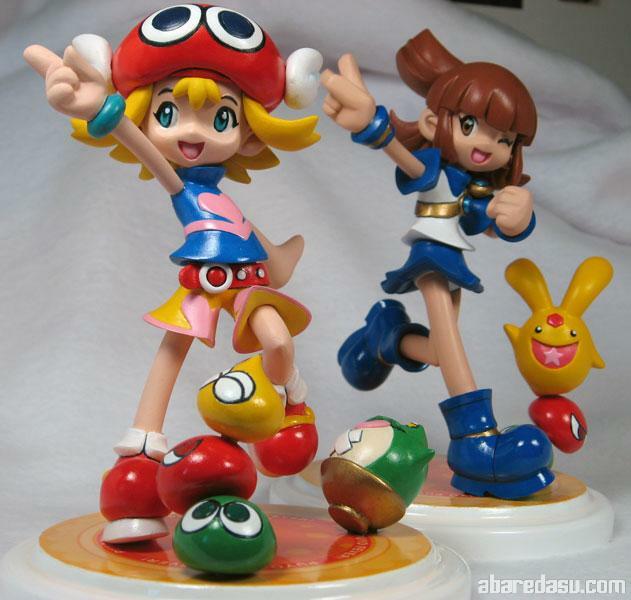 I was lucky enough to get it off of Ebay when it was being sold by a forum member! 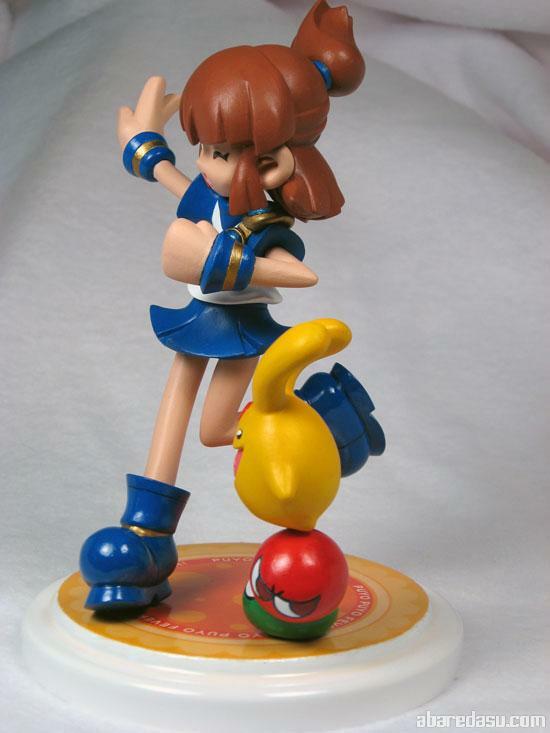 I couldn’t believe my luck. 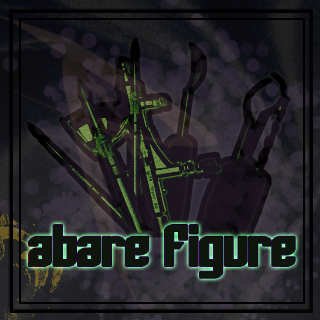 Painted entirely with artist and craft acrylics from Liquitex, Delta and Folk art. 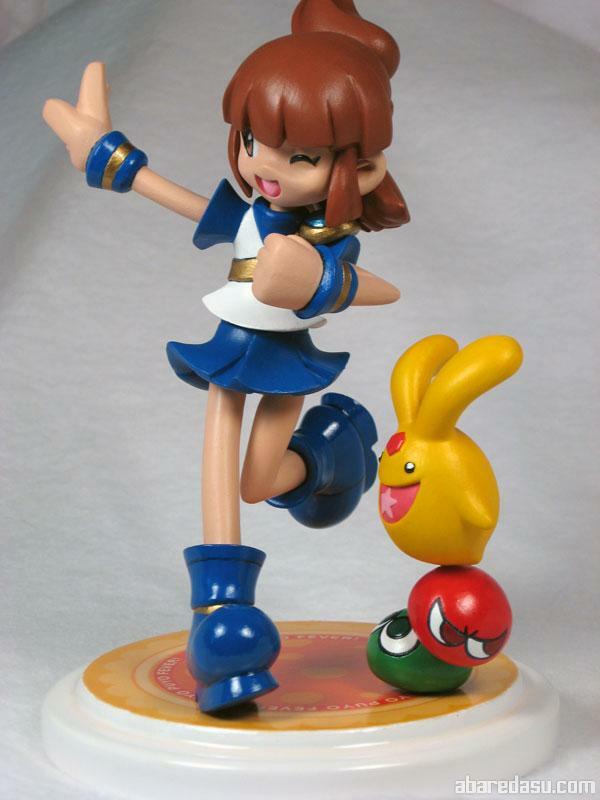 Again used almost no shading to fit the cel/toy style of Puyo Puyo fever, and included cel lines in midnight blue. 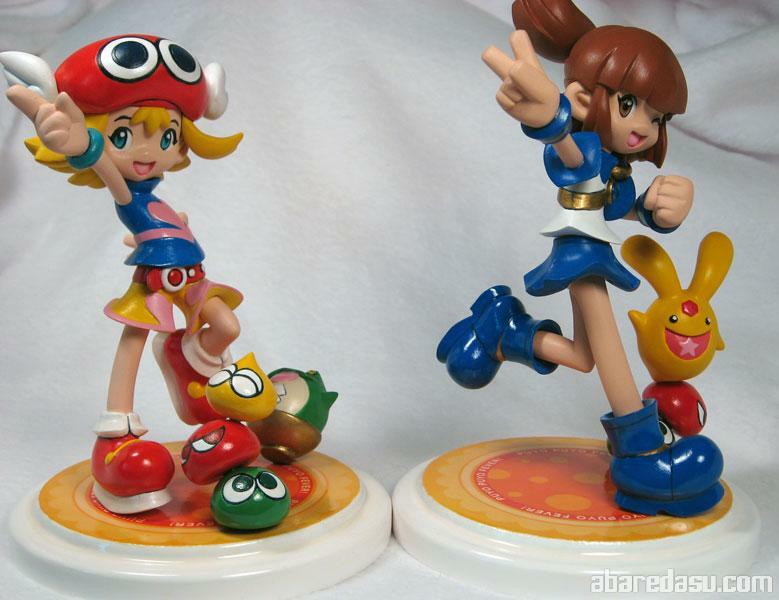 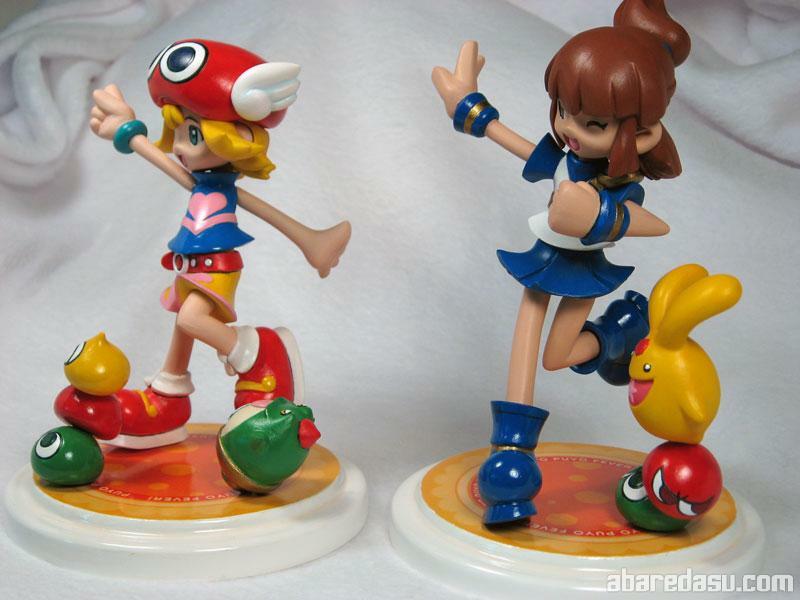 Here’s Amitie and Arle together at last! 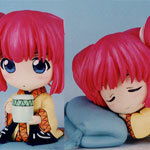 ← 1/4 Free-X Sayla – WIP start!